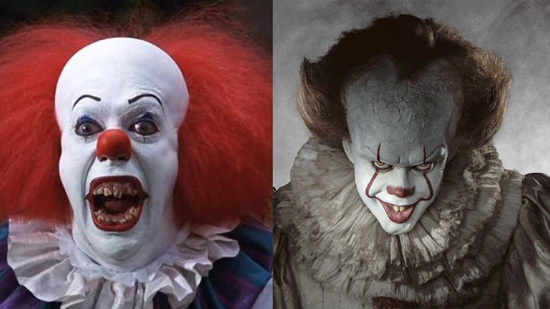 Pittsburgh Underground: Movies That Have Everything: Stephen King's IT Starts TODAY!!! Movies That Have Everything: Stephen King's IT Starts TODAY!!! Beep beep Ritchie!!! The wait is over as Stephen King’s IT has creeped it’s way into theaters starting TODAY!!! Check out the terrifying trailer! Based of the horror novel from 1986, local kids from Derry, Maine are going missing leaving behind their blood soaked remains. A group of seven kids who call themselves ‘The Loser’s Club’ are united by their horrifying encounters with the evil clown known as Pennywise who are determined to stop him for good. The cast includes Jaeden Lieberher (Bill Denbrough), Jackson Robert Scott (Georgie Denbrough), Jeremy Ray Taylor (Ben Hanscom), Sophia Lillis (Beverly Marsh), Finn Wolfhard (Richie Tozier), Chosen Jacobs (Mike Hanlon), Jack Dylan Grazer (Eddie Kaspbrak), Wyatt Oleff (Stanley Uris), Nicholas Hamilton (Henry Bowers), Jake Sim (Belch Huggins), Logan Thompson (Victor Criss), Owen Teague (Patrick Hockstetter), and Bill Skarsgård as Pennywise the Dancing Clown. Most folks remember the unforgettable 1990 IT mini series starring Tim Curry (who set the bar very high) as Pennywise as he terrorized the children of Derry, Maine. Bill Skarsgård’s interpretation is getting rave reviews and has inspired creepy clown sightings all over the country, including Pennsylvania. 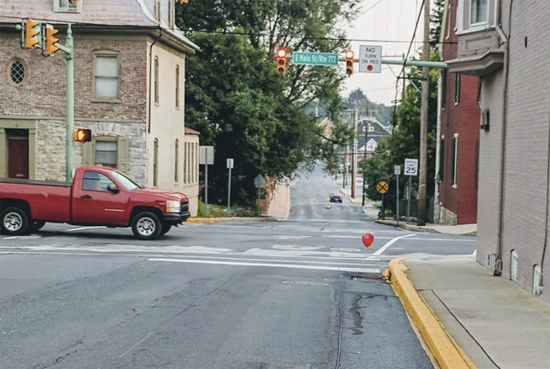 Recently, police in Lititz borough reported roughly twenty red balloons that had been tied to sewer grates by 17 year old Payton Reiff and her friends (our new heroes!) to scare the bejeezes out of local residents . You can check out the full KDKA article here. 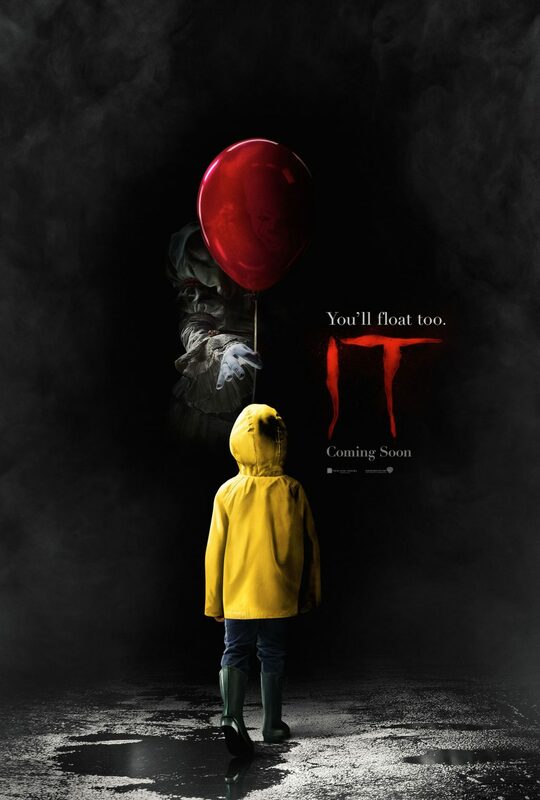 So start the Halloween season early and join the fun at your local theater for Stephen King’s IT! You’ll float too! YOU’LL FLOAT TOO!! YOU’LL FLOAT TOOOOOO!!!!! BONUS FEATURE!!! Stephen King Talks about IT!